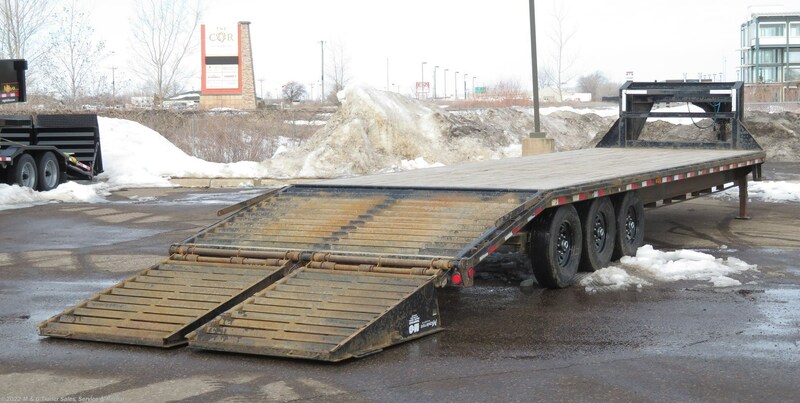 Floorplan 32' Gooseneck Flat Bed Trailer - Triple 7k Axles! 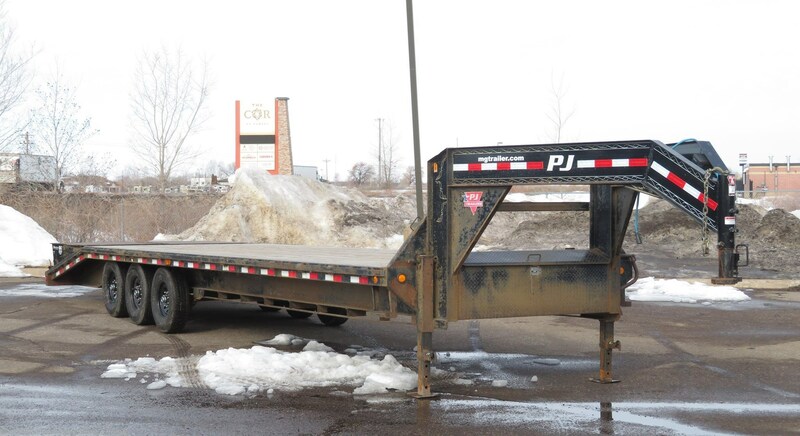 PJ 32' Gooseneck Flat Bed Trailer - Triple 7k Axles And Mega Ramps! 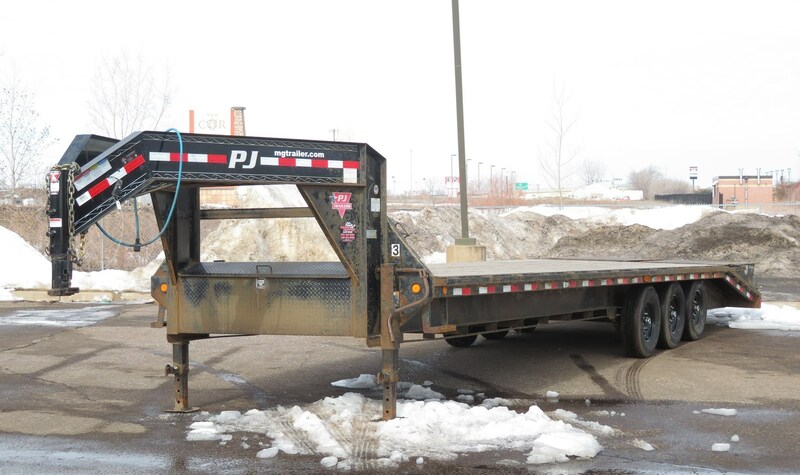 This trailer has been gone through and is ready to go! 6 new wheels and tires, new equalizer bolts, backing plates, drums, bearings and seals, EZ insert, and dust caps! 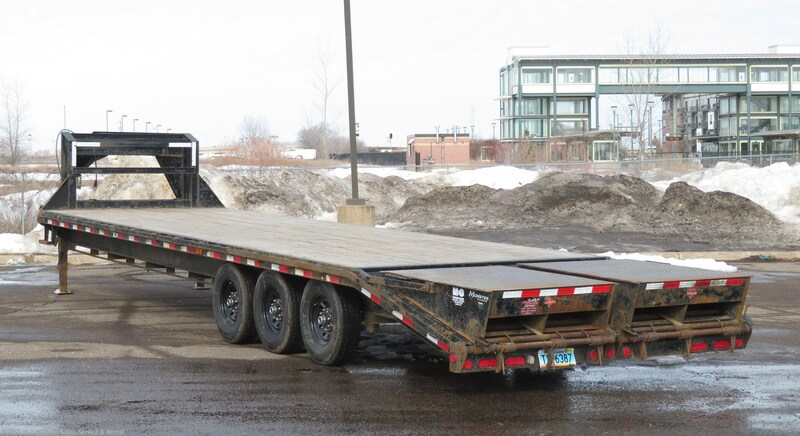 M&G Trailers is the largest dealer in the Midwest with over 700 trailers in stock! From new to used we have what you need! Ask about our easy, hassle free finance options!